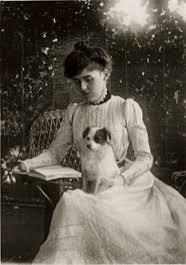 Edith Wharton rose from her American middle-class, socialite origins to become a famous writer and the first woman to win the Pulitzer Prize for her novel The Age of Innocence which was published in 1921. This story was later dramatized on film, the latest version being the Academy award-winning production in 1993 starring Daniel Day Lewis and Michelle Pfeiffer. Another story, The House of Mirth, also received the Hollywood treatment. 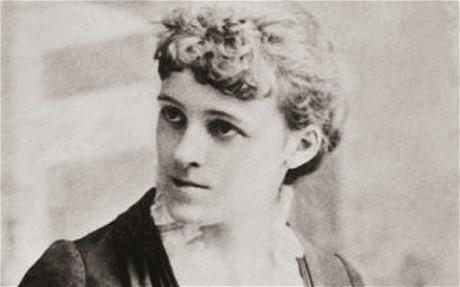 She was best known for her novels and short story writing but she also had three collections of poetry published between 1878 and 1926. Additionally, Edith was probably the first “homes and gardens guru” as she wrote a number of books on the subject of innovative designs in those areas. 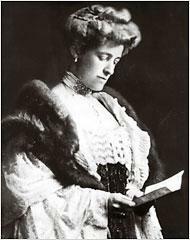 The fact that she was already an accomplished house and garden designer would probably explain why her first published work, in 1897, was called The Decoration of Houses. 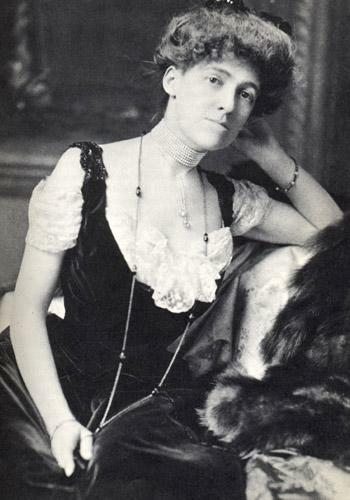 Edith was born Edith Jones, in January 1862, into a comfortably off family in New York City. It is a reflection of the status of the household that the common expression “Keeping up with the Joneses” has been credited to Edith’s family. They certainly belonged to the privileged classes and Edith used her upbringing to enhance her writing. 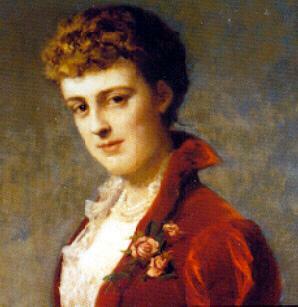 She wrote with insight and great wit of the machinations between such families in the late 19th century. 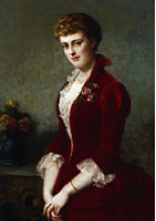 She had many famous acquaintances, including future President Theodore Roosevelt and the writer Henry James. She did, in fact, accompany James on many tours of Europe. 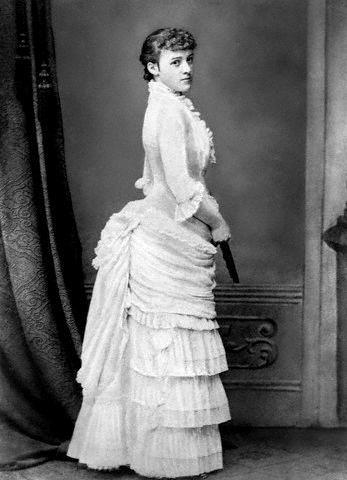 She was married at the age of 23 to an older man of the same social class and they also enjoyed travelling together until her husband (Edward Robbins Wharton) began to suffer periods of depression. It got worse as time went by and, after almost 30 years of marriage, they were divorced in 1913 when it was determined that Wharton’s mental state was so severe as to be incurable. They had spent their last years together at The Mount, a stylish mansion of Edith’s own design in Massachusetts. 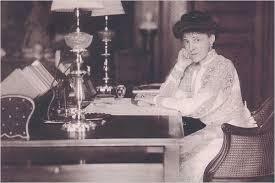 It was her base for much of her writing and for entertaining American high society. On the collapse of her marriage though she moved to France and took up residence in a smart apartment in Paris. The outbreak of the First World War was imminent and Edith took a great interest in the battles and was, in fact, allowed to visit front line locations. The devastation of towns and the countryside that she witnessed was reflected in a number of articles and poems that she wrote at the time. A woman of her social class might have been tempted to hide from the horrors of war, in as safe a location as possible. Edith though shunned that idea and was prominent in her work on behalf of war refugees and the homeless across Europe. 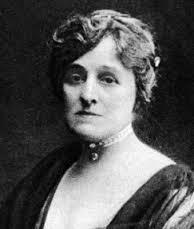 She set up hospitals for TB sufferers and workshops where unemployed French women could be employed. The French Government awarded her the “Chevalier of the Legion of Honour” in 1916, such were her tireless efforts on behalf of those much less fortunate than herself. When the war ended she moved into a rural part of northern France and was then on her travels once more. She visited Morocco and Provence, eventually buying a villa high in the hills above the Provencal town of Hyères. 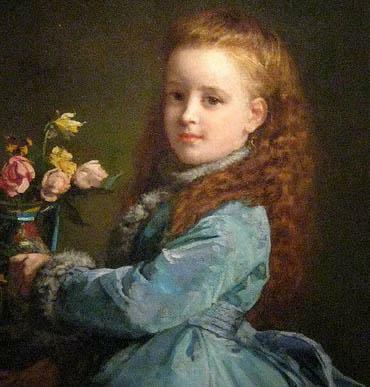 She remained resident in France for the rest of her life. 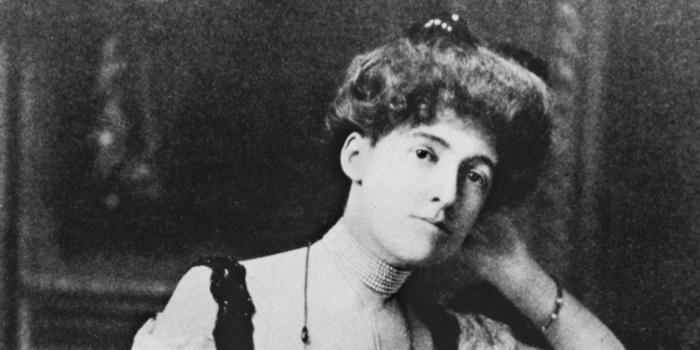 Edith Wharton died following a stroke in August 1937, aged 75.